Considering that BORDEAUX is a World Heritage Site with centuries of history, I was expecting a city rather subdued with old-warm charm, incredible architecture and great wine, but I discovered a modern BORDEAUX that rivaled Paris for my affections. 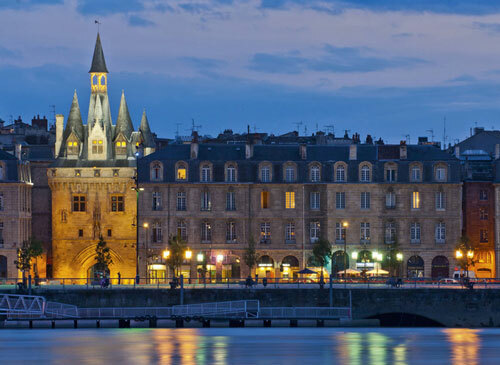 Often referred to as France’s sleeping beauty, BORDEAUX — located in Southwest along the Garonne River — has been experiencing a cultural renaissance thanks to an influx of diverse people moving to BORDEAUX to open shops, restaurants and energizing the historic city center with their cosmopolitan creativity. Of course the city is best known for its wine region, but I found even the vineyards offered a good balance of modernity and tradition. For design enthusiasts, there’s antique shopping at Brocante des Quinconces (in April) and hip design shops like Hello Vintage, L’Inoxerie, La Toque Cuivree and O Design. Fashionistas will enjoy Mieux, Petrusse, and strolling rue Saint Catherine. Foodies will love canales at Bailladran, cheese at Fromagerie Dereulle, and L’Intendant or Max Bordeaux for wine tastings. 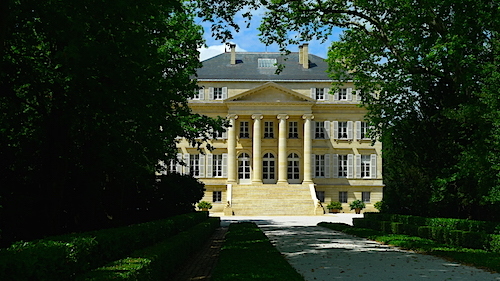 Chateau Margaux is one of the most beautiful vineyards in BORDEAUX, but there are dozens of vineyards throughout the region in Medoc, Pauillac and St Emilion. My favorite tours and tastings were at Duhart Milon, Lynch Bages, Mouton Rothschild, Pichon Longueville and Pontet Canet. Bordeaux’s museum for contemporary art. An 18th century concert hall. Tours Wednesdays and Saturdays in the afternoon. Learn the fascinating history of Bordeaux and Aquitaine. Beautiful town square. In front, the Three Graces fountain is perfect for taking selfies. Another town square great for taking photos. Climb to the top of this bell tower for expansive views of the city. Insider’s Tip: Be sure to make dinner reservations before you leave. Tips are usually included on your bill, but leave a bit extra if you can. Energetic wine bar with informed staff and reasonably priced wine tastings. French brasserie with mix of tourists and locals. Designed by Madame Putman. Perfect for light lunch. Great for casual lunch or dinner with friends. Hip, new restaurant with inventive cooking. Reservations required. Tired of wine? Dying for an inventive cocktail? Saddle up to the bar here. Chic, contemporary bistro with simple, yet creative cuisine. Innovative bistro with ever-changing menu. Reservations suggested. When you require a break from French cuisine, try this French-Chinese fusion. 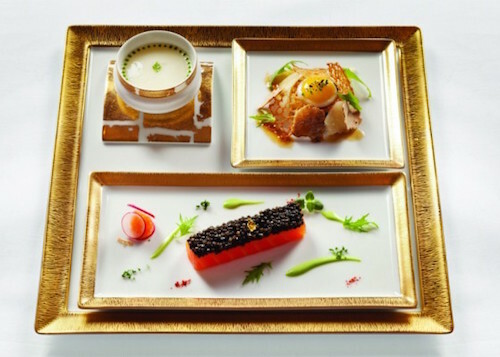 Contemporary restaurant serving a French menu with global flavors. 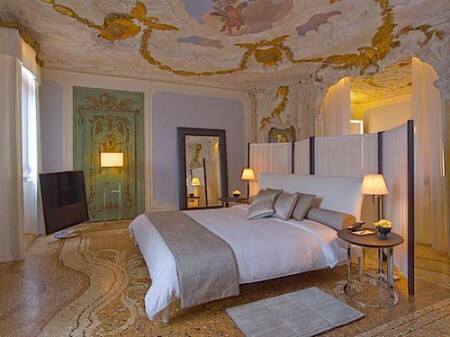 Insider’s Tip: Visit hotel websites for room rate specials and special amenities. Centrally located with lovely rooms and wonderful service. Now owned by Intercontinental, but Jacques Garcia’s design aesthetic remains. Reasonably priced boutique hotel located near city center. Charming minimalist hotel about a mile from city center. 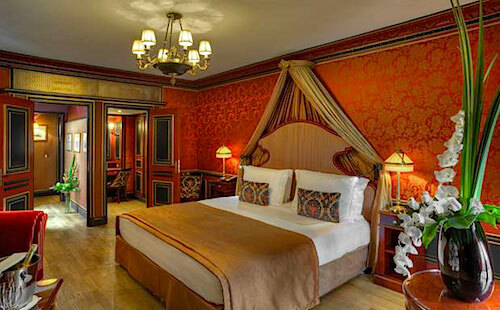 Check-in for unparalleled luxury. Also home to Joel Robuchon’s restaurant.